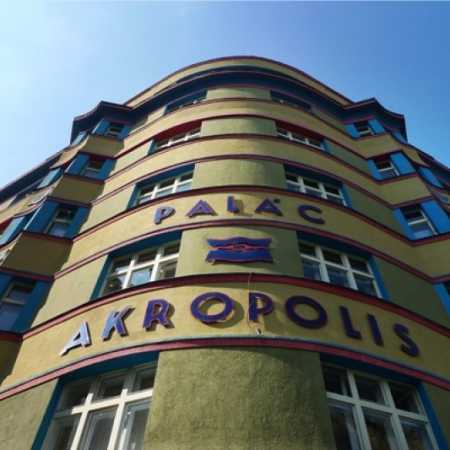 Palac Akropolis with the number of nearly a thousand of cultural events per year ranks among the most active cultural institutions in Prague. 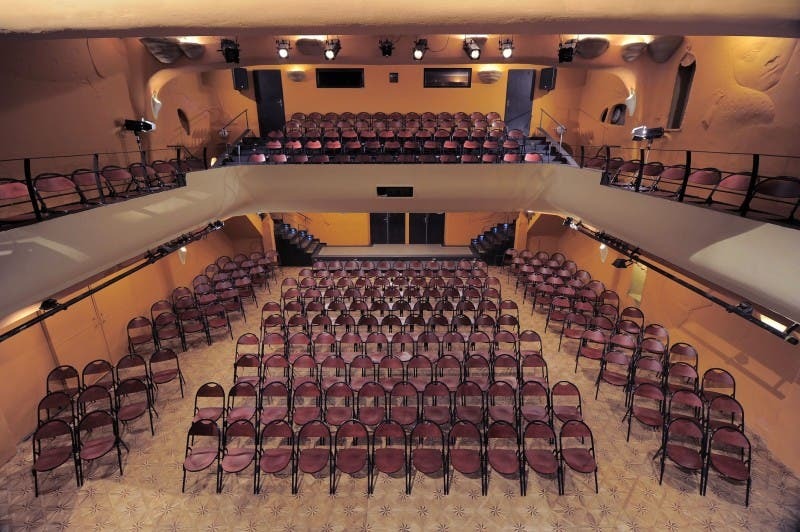 Akropolis offers the space to music, theater, visual arts and even to film. 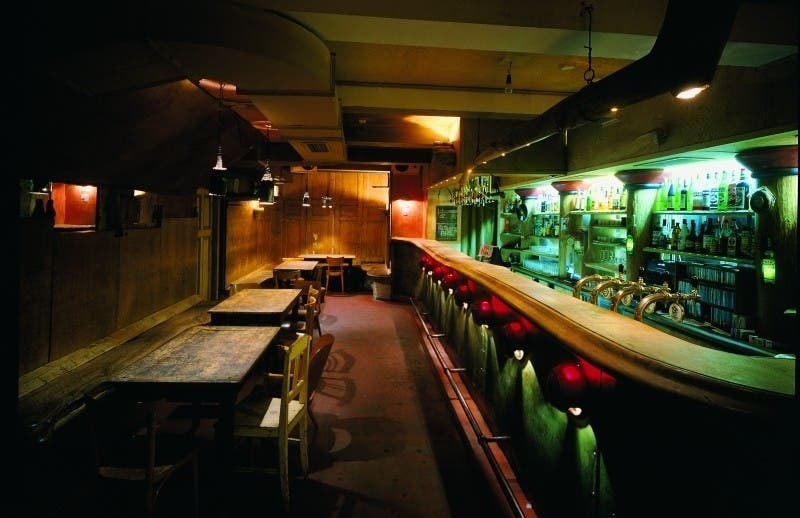 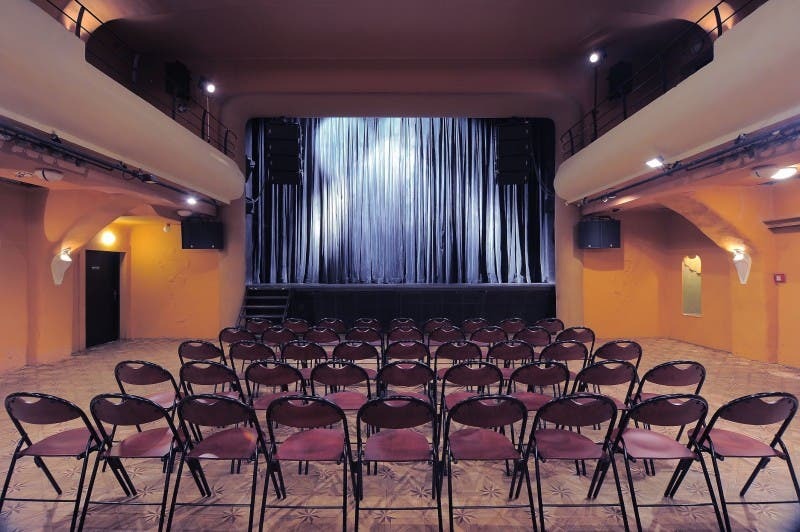 Dramaturgy of the club focuses primarily on independent culture and on the culture on the edge of the mainstream. 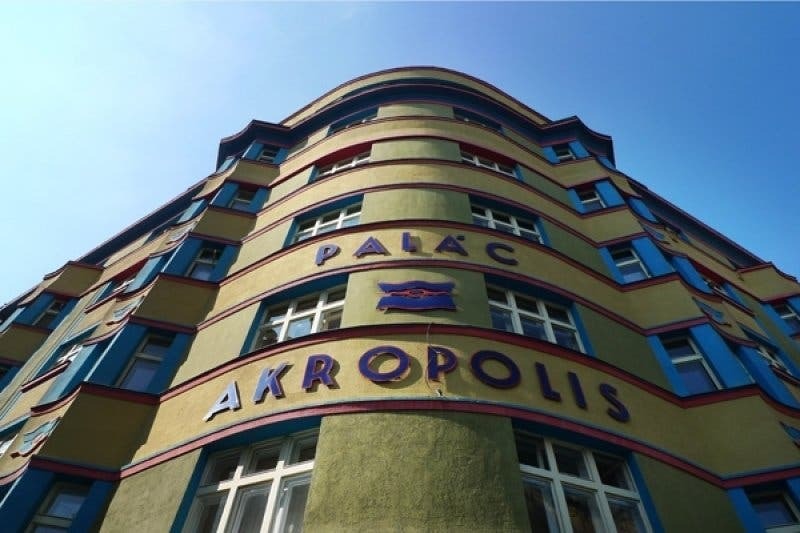 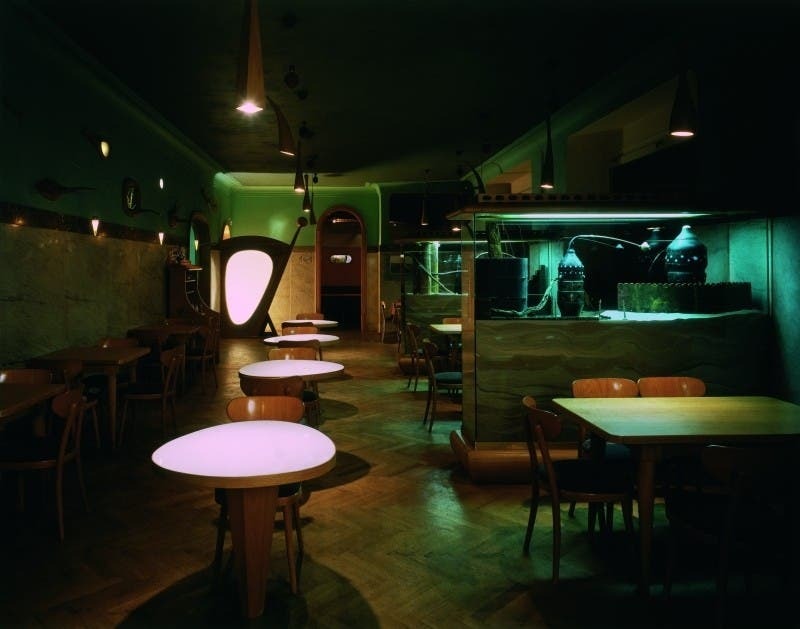 Since its establishment Palác Akropolis have been presenting domestic interprets and also foreign stars from many fields of musical and theatre scene.